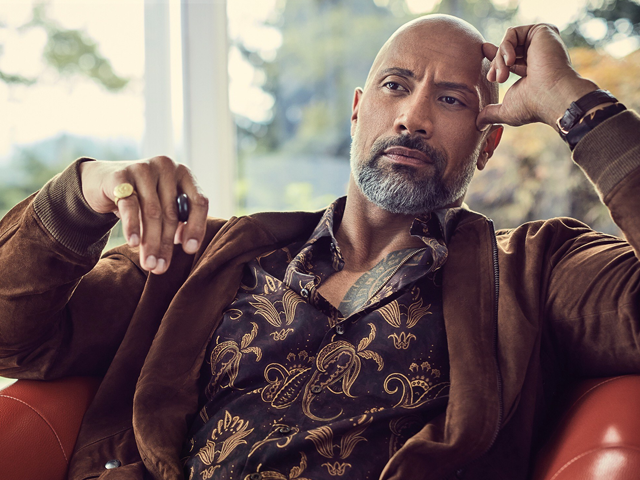 LOS ANGELES: Former WWE wrestling champion Dwayne ‘The Rock’ Johnson, now an actor, has opened up about his secret battle with depression and his agony over witnessing his mother’s attempted suicide. “Struggle and pain is real. I was devastated and depressed. I reached a point where I didn’t want to do a thing or go anywhere. I was crying constantly,” Johnson told Express UK. He was just 15 when his mother Ata tried to kill herself in front of him, months after they were evicted from their apartment. Shortly afterwards, Johnson’s girlfriend broke up with him. “That was my absolute worst time,” he said. But he went on to rule the wrestling ring before turning to acting in 2000.